Delivery from £17.07 to United Kingdom in 7 - 9 weeks. Idro is designed to be an environmentally-friendly, “green” object in every aspect: function, construction, form. 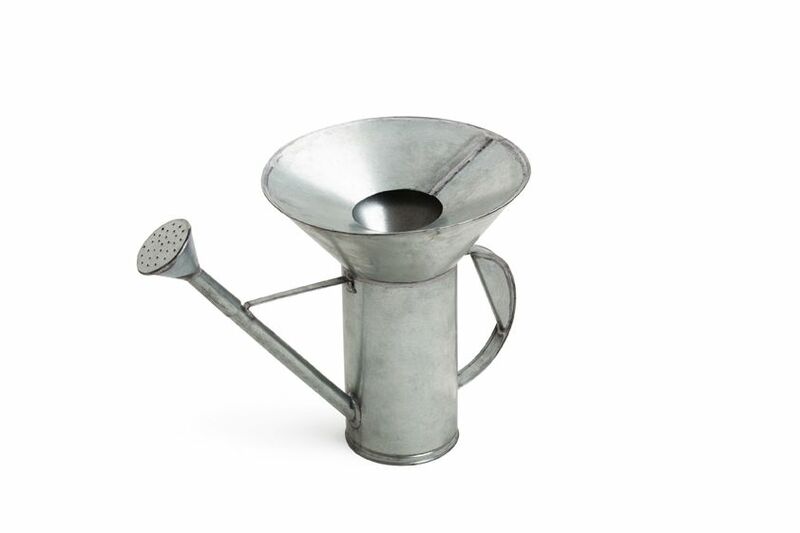 A watering can made of bent sheet metal and welded adopting one of the oldest handicraft techniques used by “lo stagnini”, a traveling handyman specialized in welding. Completely handmade, Idro’s flared top is useful for collecting rainwater.